27th March, 2019. The Commission of the Economic Community of West African States (ECOWAS) and the United States Agency for International Development (USAID) have commenced, in a joint effort, a 3-Day Crisis Scenario Planning Exercise (CPX), in Abuja, Nigeria on the 27th of March 2019. The CPX is meant to support the ECOWAS Conflict Prevention Framework (ECPF) to fulfil its peace building mandate by creating the opportunity for the Focal Point Directorates of the ECPF to apply and use the new Human Security Analysis Framework (HSAF), developed by REWARD in collaboration with Early Warning Directorate (EWD). The training is to also bolster appropriate and coordinated response options to emerging conflict situations. He stressed that the Workshop is put together to “simulate response to a crisis situation from Early warning to response”. Calling on participants to contribute actively to the success of the endeavour, he thanked the partners for their continuous support. 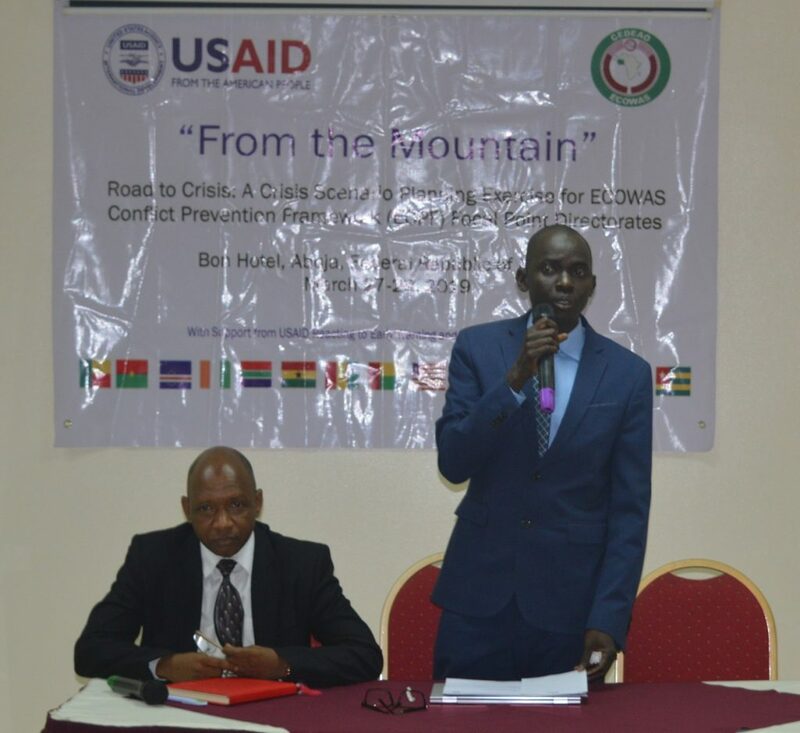 In his goodwill statement, the chief of Party of USAID’s Reacting to Early Warning and Response Data in West Africa (REWARD), Mr. Alimou Diallo said that the training “marks a significant milestone in terms of narrowing the gap between Early Warning and Response since ECOWAS streamlined its conflict prevention mechanism and adopted the five overarching sectors covering the ECOWAS Human Security Agenda”. The three-day activity, he continued, will collectively chart appropriate ways to prevent violent conflicts and build peaceful communities in the West African region. According to him, ECOWAS has become a household name in West Africa modelling data-driven peacebuilding for other Regional Economic Communities to emulate within the framework of the African Peace and Security Architecture of the African Union. The Chief of Party highlighted some of the positive developments coming out of the REWARD, EWD and the Directorates of Political Affairs, Peace and Security as well as Peacekeeping and Regional Security to include a revamping of the EWD Geographic Information Systems (GIS) systems’ data quality and management, development of the Gender Integration in Early Warning Manual and Gender Integration Training Modules as well as of the Human Security Analysis Framework, among others. Facilitated by Dr. Benjamin Jensen, Alimou Diallo and Olivia Stokes Dreier and supported by the Senior Regional Governance Advisor, USAID West Africa Office Ina Pislaru, the exercise will enhance the ability of different ECPF FPDs to work together in responding to an emerging crisis using a hypothetical set of countries. In order to ensure that the Directorates gain an appreciation of the mutual efforts and coordination of ECOWAS’ conflict and crisis prevention mechanisms, cross-cutting, human security dynamics scenario are being called up. 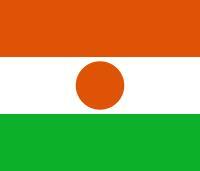 These include trans-humans, humanitarian crisis, violent extremism, crime and corruption, gender, humanitarian crisis, youth issues, public health concerns, electoral disputes, migration, climate-induced stress, land management issues as well as ethno-linguistic conflict. 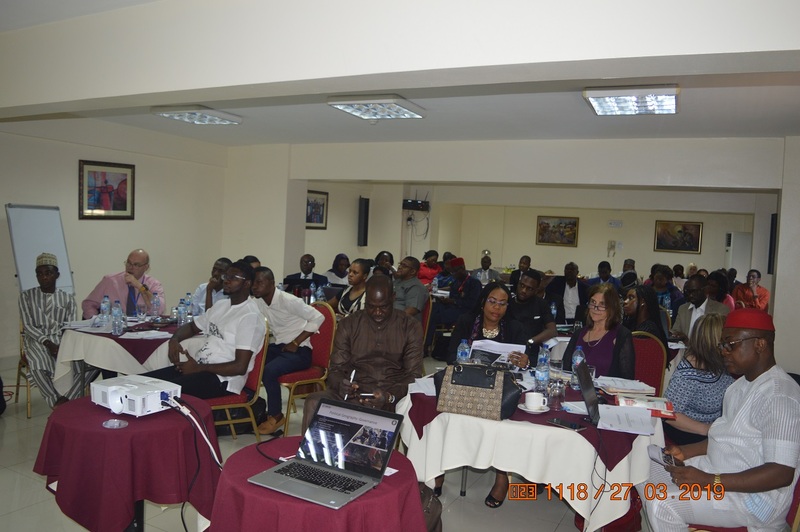 Participants at the training are also being introduced to a crisis scenario, adapted from a Directorate of Peacekeeping and Regional Security known as “Carana”, to develop appropriate and coordinated response options on behalf of the ECOWAS Commission.